His face looked awful, yellowish and swollen, pulled out of shape by the breathing tube taped to one side of his mouth. The machine it was attached to sucked and sighed, raising and lowering his chest. That tape will leave marks on his skin, I thought. He was so still, like death kept at bay. I ached to touch his face, to make him mine again but he belonged to the hospital now, to all these people who’d saved his life. The ICU nurse came in. I checked her face to see if she was kind. “I’d like to stay,” I said. “ Can you take it?” She looked doubtful. I nodded. I’d promised. This part frightened him more than the surgery. A doctor carrying a syringe of clear liquid came in. His smile was shy. “The anesthesiologist,” explained the nurse. He injected the liquid, the drug that would bring Peter out of his eight hour sleep, into an IV tube. Then he left. The nurse and I waited. Within seconds Peter gave a great start and his eyes flew open, full of terror. Did his heart remember what had been done to it? I picked up his limp hand. I watched him struggle to obey the nurse’s commands to lift a finger, wiggle his toes. He always tried so hard. My heart contracted with pain. The tape lifted his skin. It left red marks. With a deft twist and a tug, the breathing tube came out. Ribbed plastic, slick. Peter moaned and took a breath. I held mine, willing him to take another. He did, then one more, then stopped. I prayed I wouldn’t have a stroke. I prayed for him. Please, God. Please! The nurse went into action, tired, competent, worried. At last he inhaled. I clung to his hand, my life. Damn tears! Now his eyes were on mine. Quick, find a smile. Elizabeth’s first inspiration for writing was the novel, Gone With The Wind. She was a teenager, and heartsick at the thought that Scarlet should lose Rhett so she rewrote the ending. Several years later a colleague encouraged her to write poetry. 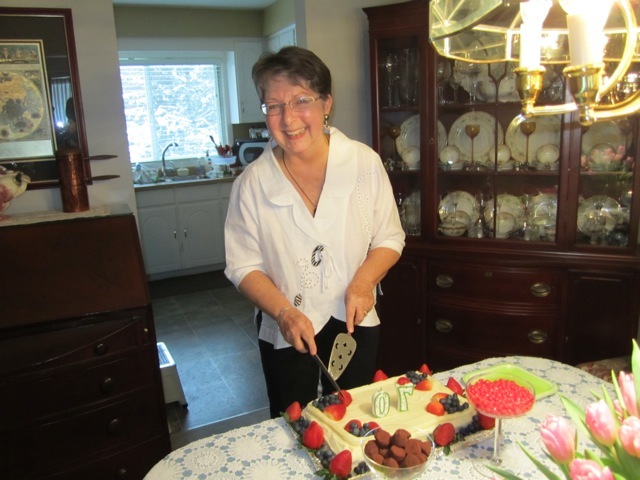 She wrote short stories for her students throughout her career as an elementary teacher and after retirement, resumed writing poetry and began to write prose. She is currently working on her first novel. To her very great delight, Elizabeth’s advancing years have brought an unexpected romance into her life, a blissful marriage between her love of learning and her love of the written word. Good thing her husband isn’t the jealous type.